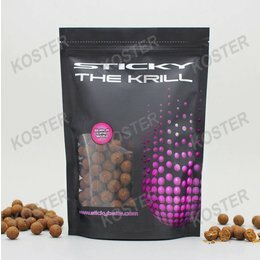 Sticky Baits Bulk Deal The Krill Shelflife Boilies 20 KG. Sticky Baits The Krill Shelflife Boilies 5 KG. Sticky Baits Bulk Deal Manilla Shelflife Boilies 20 KG. Sticky Baits Manilla Shelflife Boilies 5 KG. Sticky Baits Bloodworm Shelflife Boilies 5 KG. 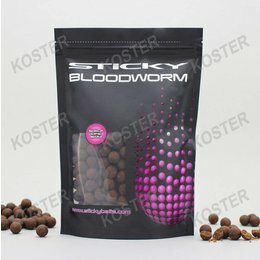 Sticky Baits Bulk Deal Bloodworm Shelflife Boilies 20 KG. 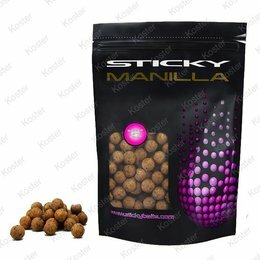 Sticky Baits Manilla Shelflife Boilies 1 KG. 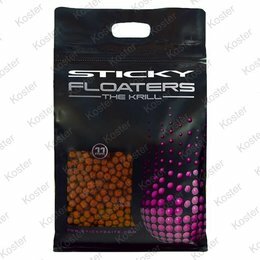 Sticky Baits The Krill Shelflife Boilies 1 KG. Sticky Baits Bloodworm Shelflife Boilies 1 KG.